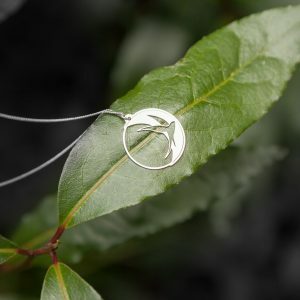 We made this pendant design to represent our journey. 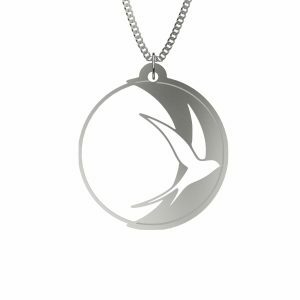 The Silver Moon Edition of this pendant is the partner of the Silver Sun Edition Pendant. When laid on top of each other they align to become one! 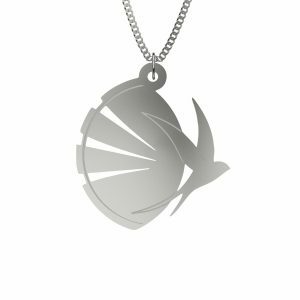 Voa Livre Passarinho means Fly Free Little Bird in Portuguese, and we made this pendant design to represent our journey. 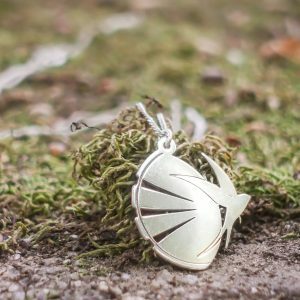 The Silver Sun Edition of this pendant is the partner of the Silver Moon Edition Pendant. When laid on top of each other they align to become one!